Lynne, the author of Lily's Quilts was kind enough to invite low profile bloggers to connect with others. I am always happy to broaden my exposure and appreciate this thoughtful gesture. 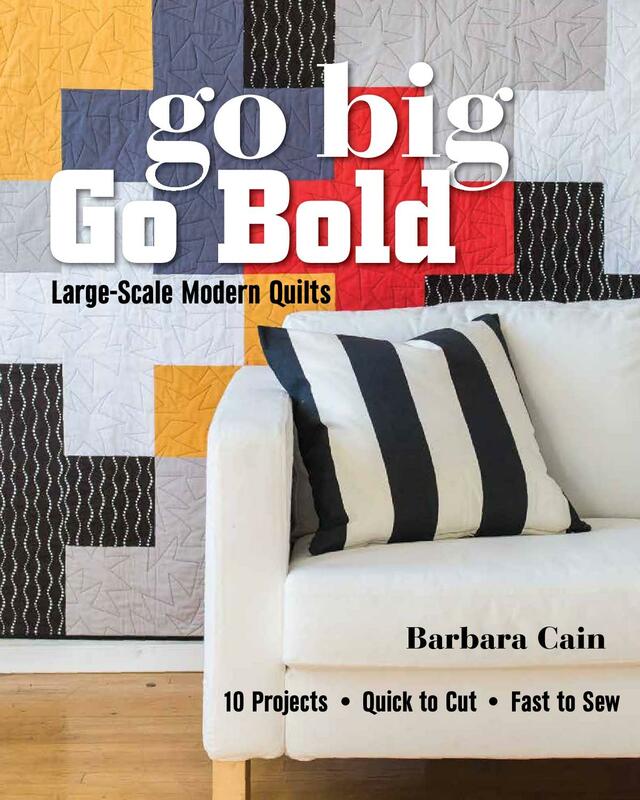 I first came upon Lily's quilts in search of hexie guidance; her blog is certainly fit the bill, and gave me plenty of advice and great ideas. Be sure to stop by, check out Lily's Quilts and meet a number of my talented fellow bloggers. I found you on Lily's SBM. This is so fun! Check my blog out as well! Hi Barbara, so great to meet you. I can see so many lovely projects on your blog and already I can't wait to see your WIPs finished. Hello, I've come from Lily's too and look forward to following your blog. Hi Barbara, I am coming over from Lily's SBM. I really like your blog and will press the "follow" button right after this comment is written ;-) I really liked what you wrote in your Stash-post. I also buy fabrics just because and this is how I had enough FQs for the Dead Simple QAL. Would love to hear back from you and maybe you wanna follow my blog, too.